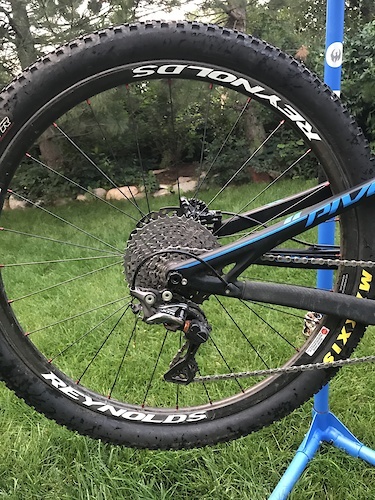 Pivot Switchblade Large in excellent condition! 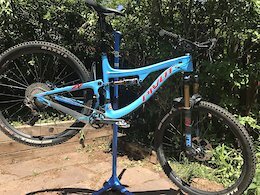 SPECS SHOCK	Fox Factory Float DPS EVOL FORK	FOX 36 Factory 150mm FIT4 - Boost HEADSET	Pivot Precision Sealed Cartridge REAR DER	XTR 11SPD GS FRONT DER	N/A SHIFTERS	XT 11 SPEED R BRAKES	XT 8000 CRANKS	RACE FACE AEFFECT SL 30T BAR	Phoenix Team Carbon 35mm - 800mm GRIPS	Phoenix Team STEM	Phoenix Team Enduro 35mm dia. clamp. 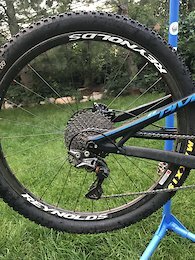 Length: XS - 35mm, SM - 45mm, M, L, XL - 55mm POST	Race Face Turbine 125mm SEAT WTB VIGO RACE CASSETTE	XT M8000 11-46 11 Speed WHEELS	DT SWISS 29 M1700 30mm BOOST F 110mm SB+157mm R w/ 36T star ratchet upgrade TIRES	Front: Maxxis High Roller II 29" x 2.3" TR/3C/EXO/MAXXTERRA, Rear: Maxxis High Roller II 29" x 2.3 TR/3C/EXO/MAXXTERRA SIZE	L MSRP $6399	Buy from me $4000 The good: NOTHING IS WRONG! 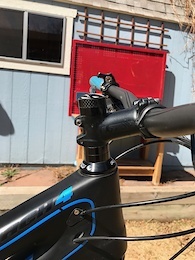 Everything is maintained and ready to roll The bad: Normal paint scuffs at the dropout etc., a scratch on the left stanchion of the fork, COSMETIC ONLY, could use new rubber in the future. Selling to fund the next purchase.